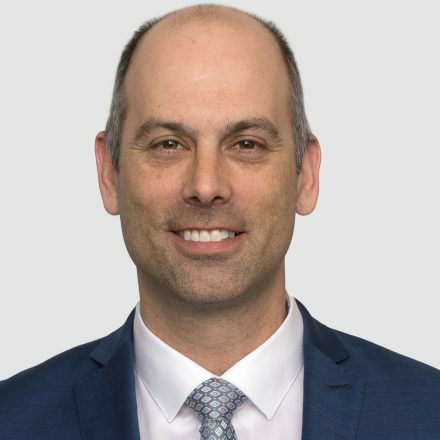 Eric Millaire-Morin joined Echelon as Vice President, Actuarial Services in September 2017, and has since assumed the role of Chief Actuary. Eric boasts over 23 years of insurance industry experience, which he gained in increasingly senior roles held at a leading Canadian insurer. He has extensive actuarial experience across personal and commercial lines, and expertise in reserving, pricing, and modelling. In addition to his actuarial expertise, Eric is skilled in strategic planning, reinsurance, budgeting, and risk management. Eric is a Fellow of both the Casualty Actuarial Society (FCAS), and The Canadian Institute of Actuaries (FCIA). He also holds an Honours Bachelor of Science Degree from Laval University.